Hydrogen extends and evolves its signature, long-running campaign “What’s Your Heritage?” with new television and online video for Heritage Bank. 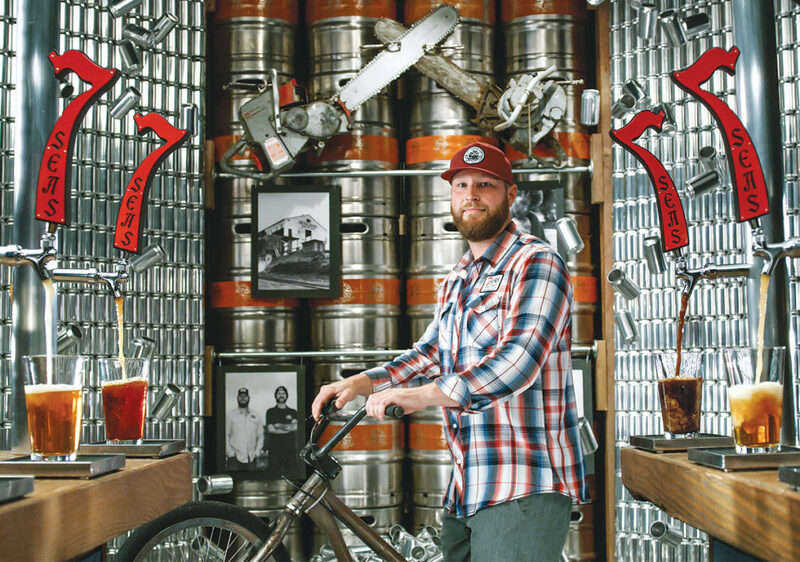 The businesses featured include 7 Seas, a Northwest craft beer pioneer with locations in Gig Harbor and more recently, in the original Heidelberg brewery in Tacoma. Olympia-based Alaffia, a fair-trade company focused on beauty, equality and empowerment, is also highlighted.